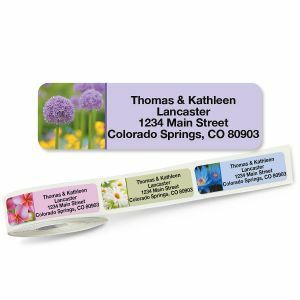 Colorful Images is on a roll! 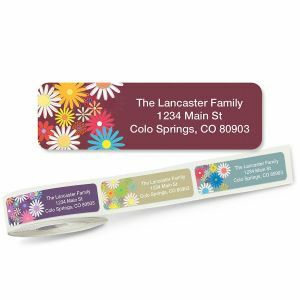 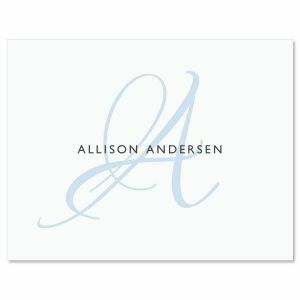 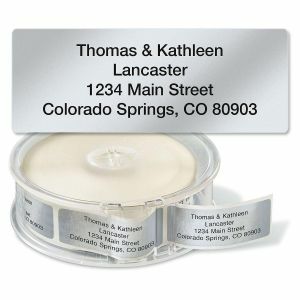 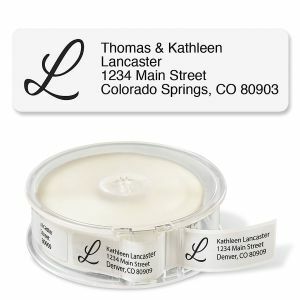 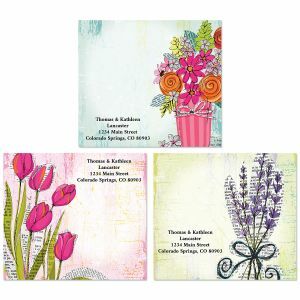 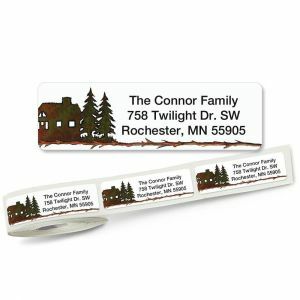 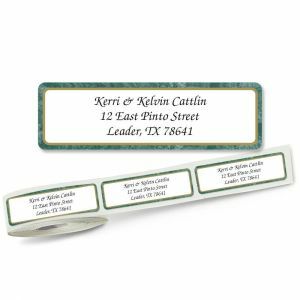 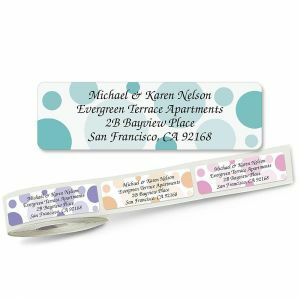 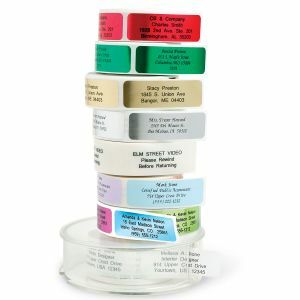 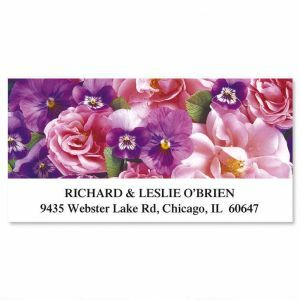 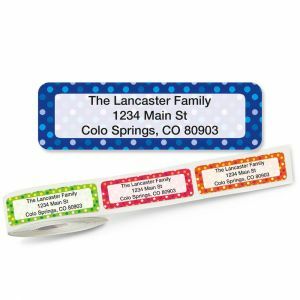 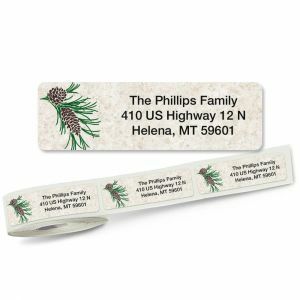 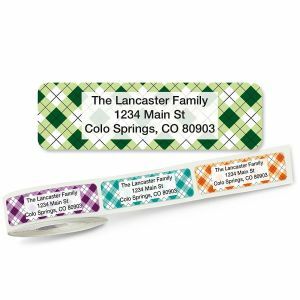 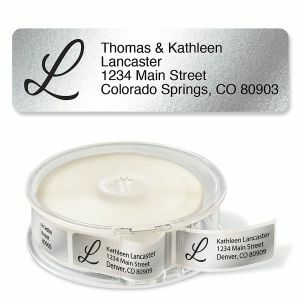 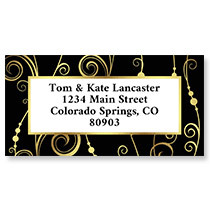 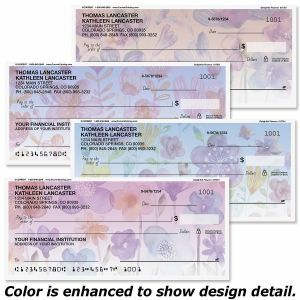 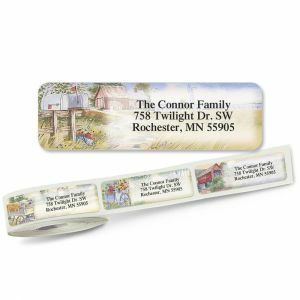 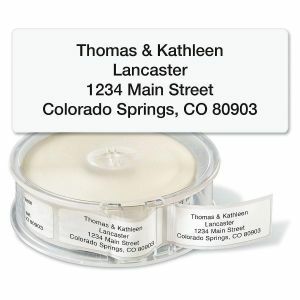 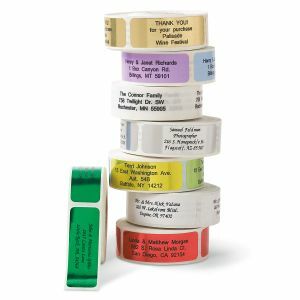 Our self-stick, rolled address labels in a variety of styles and colors complete your correspondence in the best way. 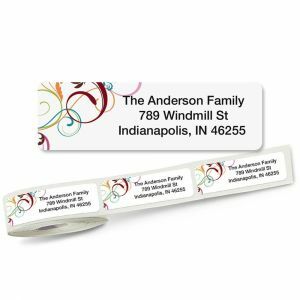 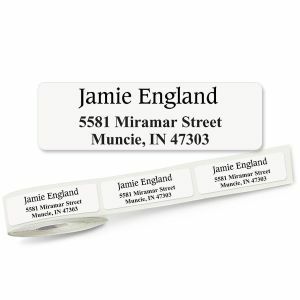 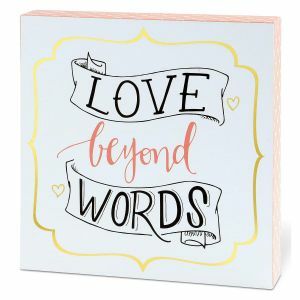 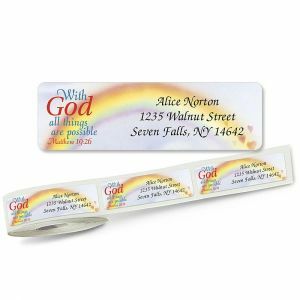 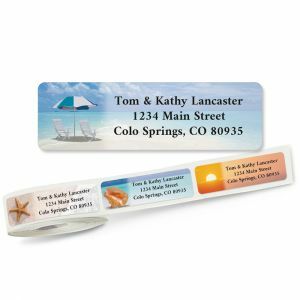 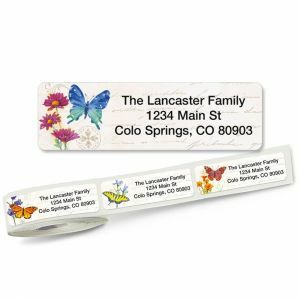 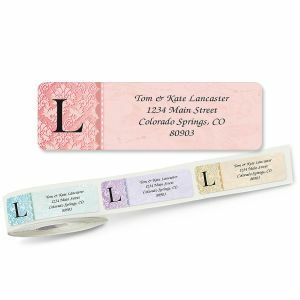 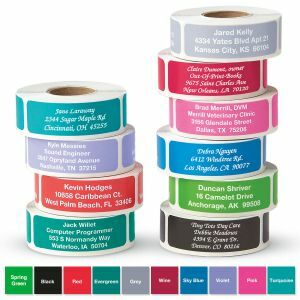 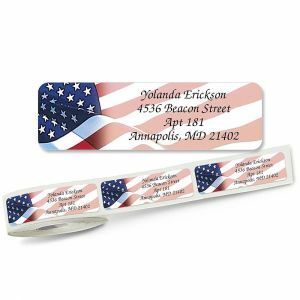 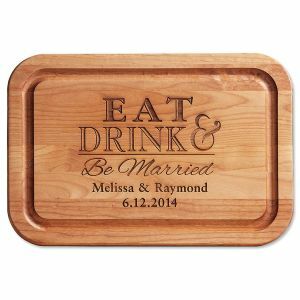 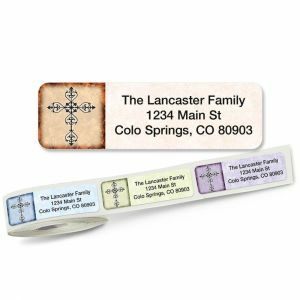 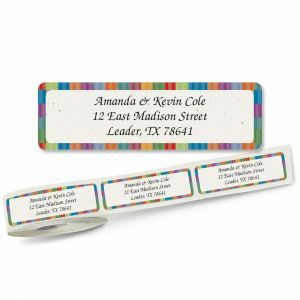 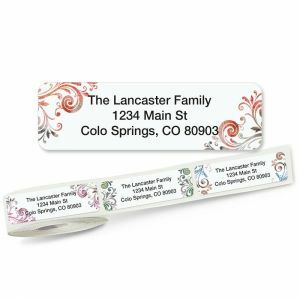 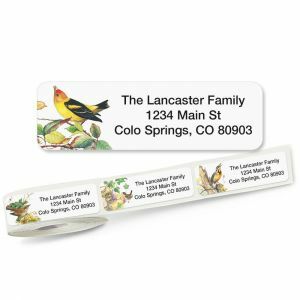 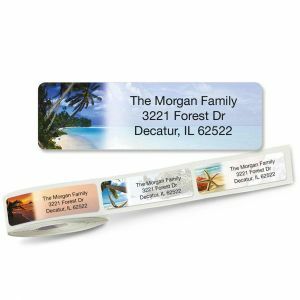 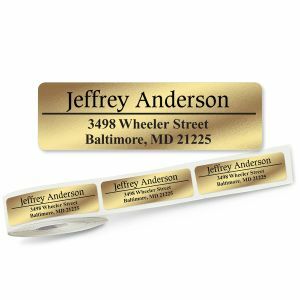 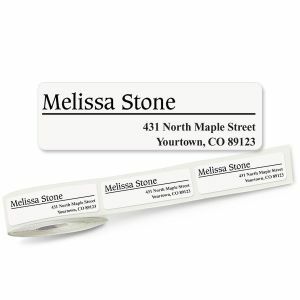 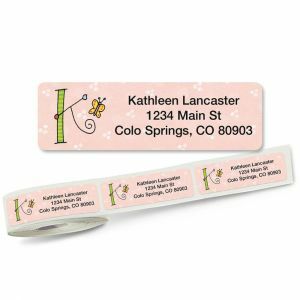 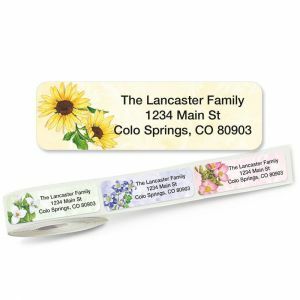 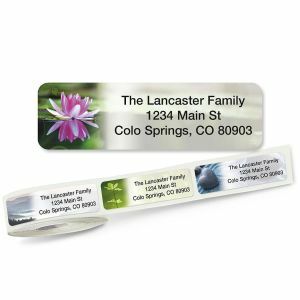 Whether you're looking for a unique design, a playful image, or a professional style, our selection of self-sticking address labels has it all. 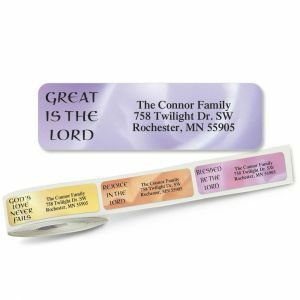 Most sets include a handy label dispenser! 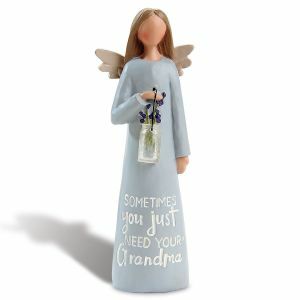 Not finding what you need here? 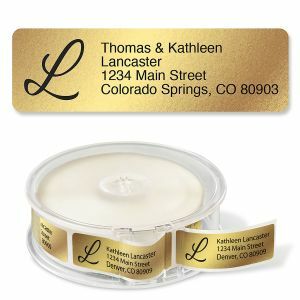 Our round labels and diecut labels offer you even more variety!